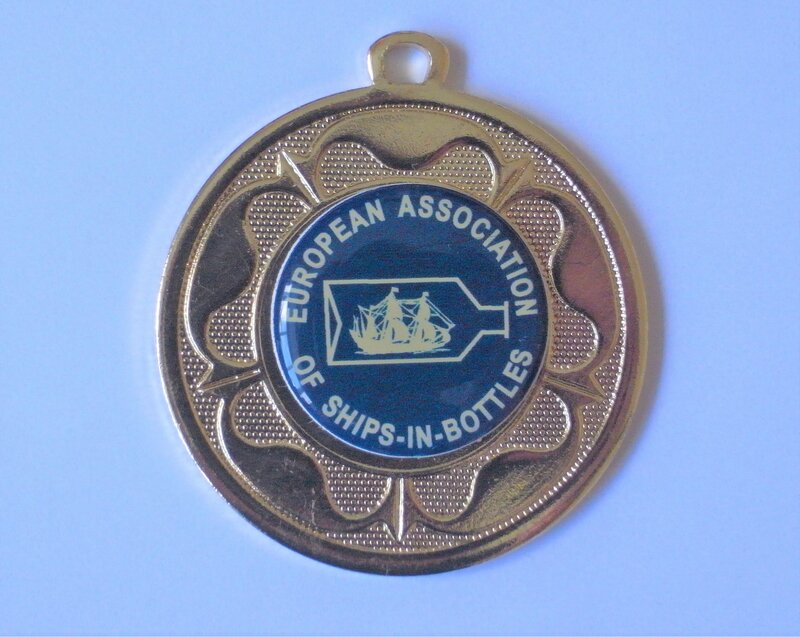 I attended the EASIB bi-annual convention last weekend, and had a thoroughly good time chatting with other members, seeing their SIBS and the evening meal for the presentations. It was held in Great Yarmouth, Norfolk on the East Coast of England. It also coincided with the Great Yarmouth Maritime Festival. The quayside had a selection of nautical themed exhibits, historical re-enactment by the local ‘militia’ demonstrating muskets etc, folk singers/groups singing sea shanties, and a few vessels to go aboard and look round, one of which was the Lydia Eva. The large herring fleet had made the town the major herring port in the world in the early part of the 20th century. 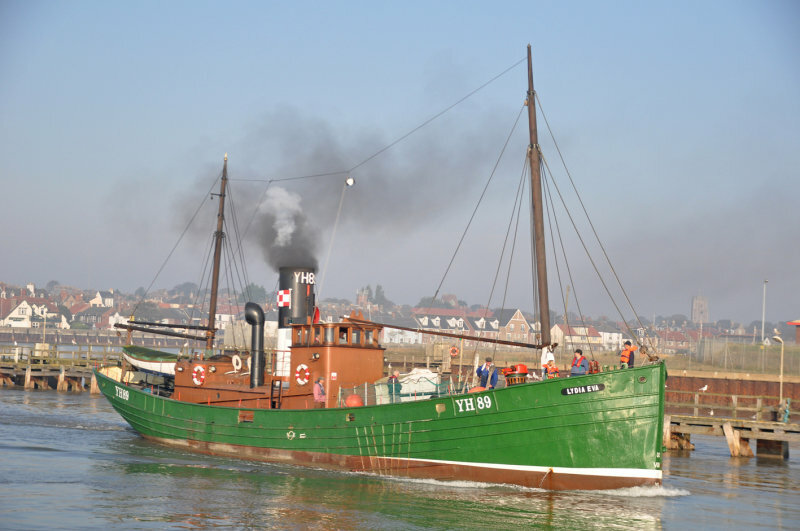 Built in 1930 and based in Great Yarmouth, Lydia Eva fished along the East Coast and North Sea for nine years. The Royal Air Force brought her in 1939, using her in a variety of roles until she she laid up in 1969. She was acquired by the Trust in 1971/2 and restored as a floating museum in Great Yarmouth. She is listed as part of the National Historic Fleet and there is fair web coverage. Lydia Eva was suggested as the SIB to model for the convention, so I set to. I couldn’t find a set of drawings for Lydia Eva, but I did have a set for Ocean Unity from a copy of Model Shipwright. This was of a similar style, so with a bit of electronic shrink and grow, a reasonable set of lines was obtained. The differences were obtained from photos from various websites. I aimed for a SIB at about 1/250. SIB primed, bulwark interior painted and ribbing being fitted. Then I got a new laptop and 'lost' some phots during the data changeover so straight to the finished SIB. And then this at the evening presentations - well pleased. Beautiful work Alan and congratulations on winning first place. You have made a real work of art. Top marks! 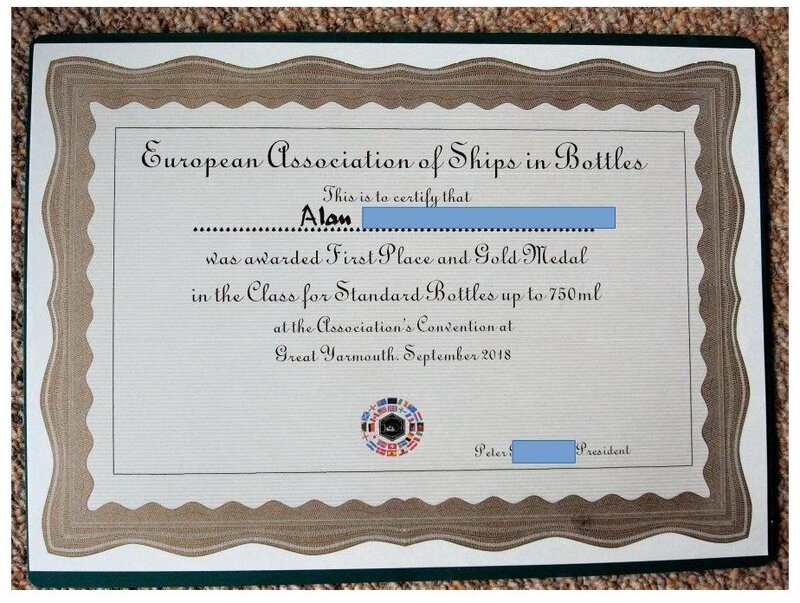 I concur well-done congratulations, Alan!!! Thanks for your likes and comments. Much appreciated. Great model! You did a magnificent job of detailing and built a wonderful model indeed!